Jac o' lyn Murphy: Pumpkin Picnic! 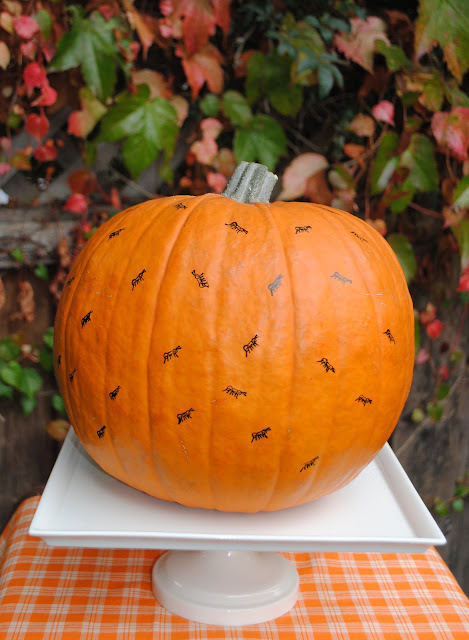 As long as the ants stayed ON the pumpkin...I'll bet you were in good shape! Holy cow! Did you hand draw all of those ants? If you did, that's AMAZING! We'd love it if you joined our Great Halloween Link Up over at our blog! 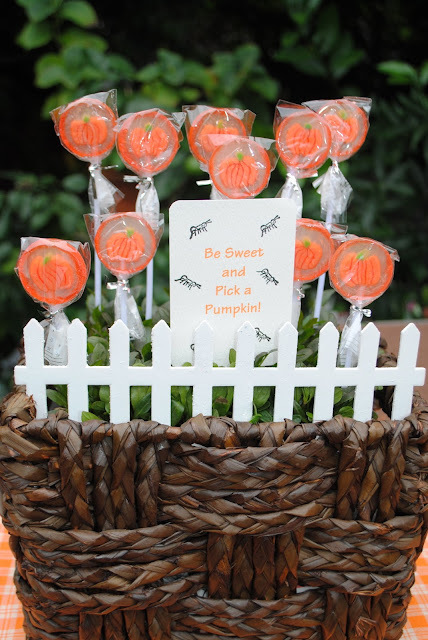 I love the pumpkin patch of lollipops.New follower. Hope you follow back.